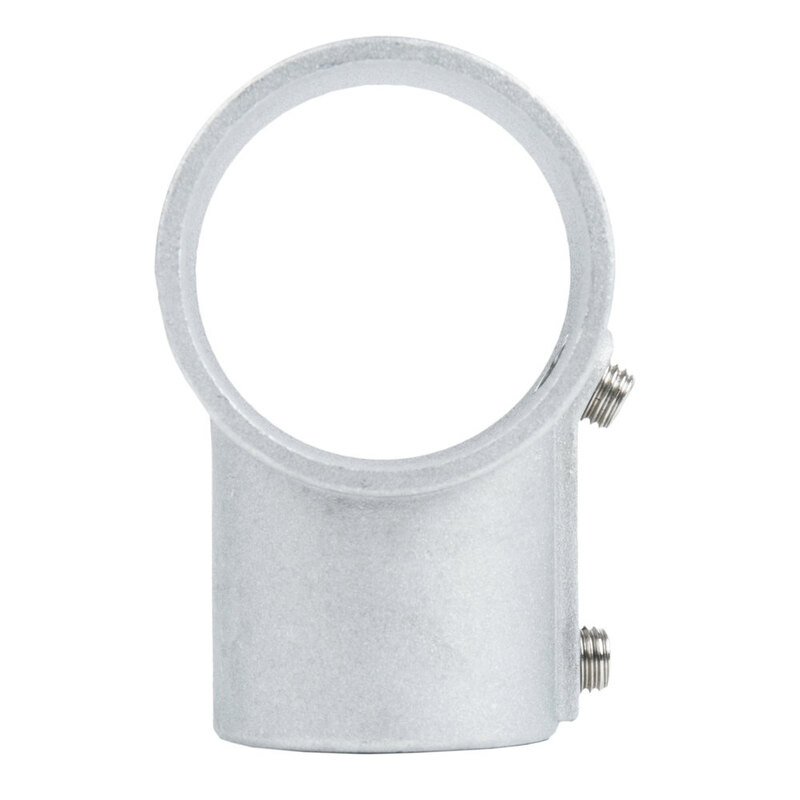 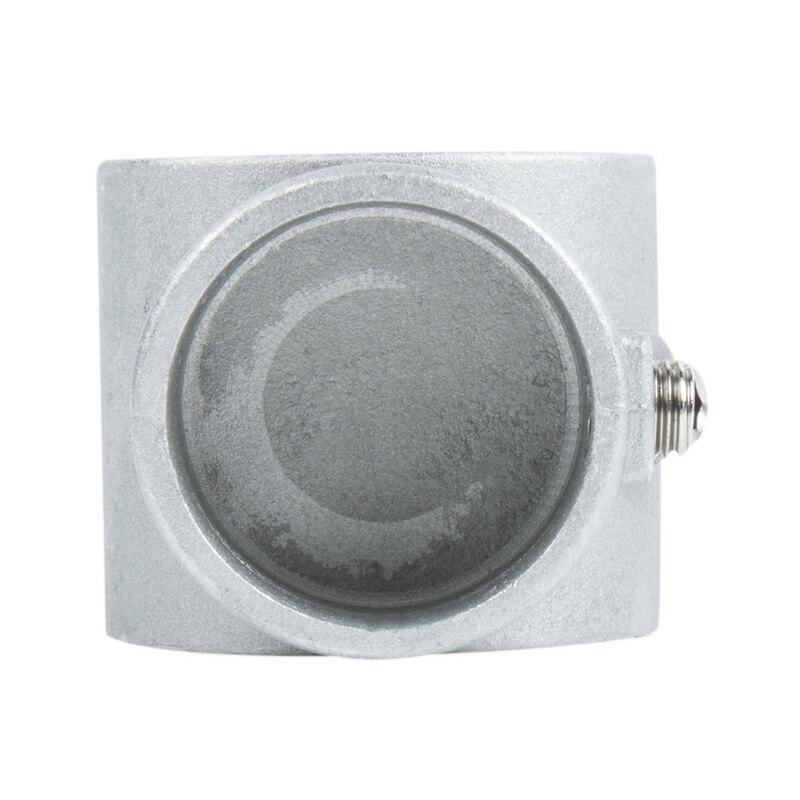 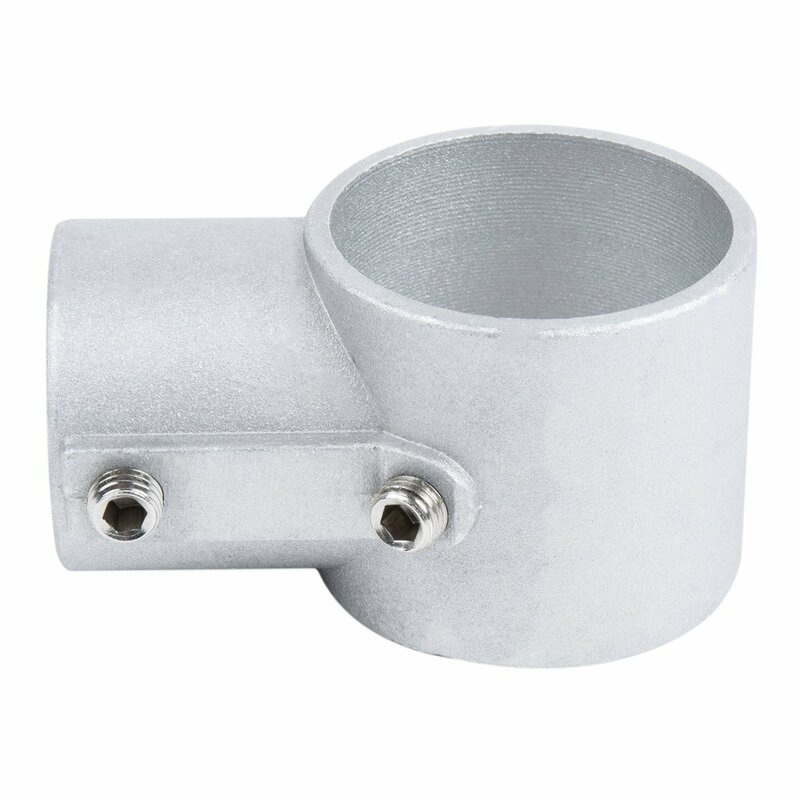 Replace a broken or missing joint socket with this Regency aluminum joint socket with one connection! 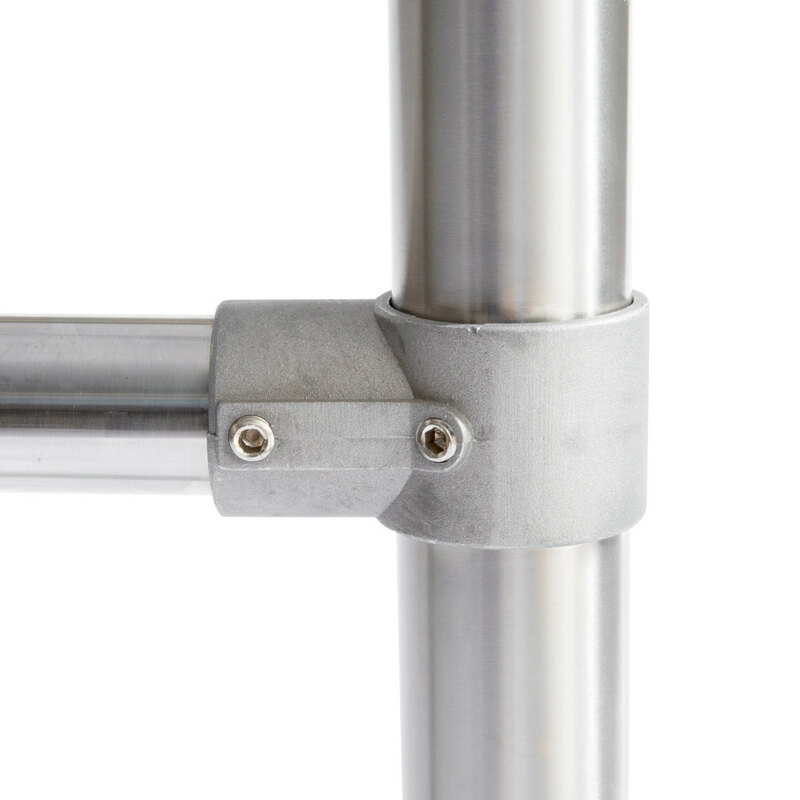 Designed to help make sure your stainless steel work table or compartment sink is stable and steady, this joint socket connects to a leg of the equipment and allows one end of a cross brace to be locked into place with set screws. 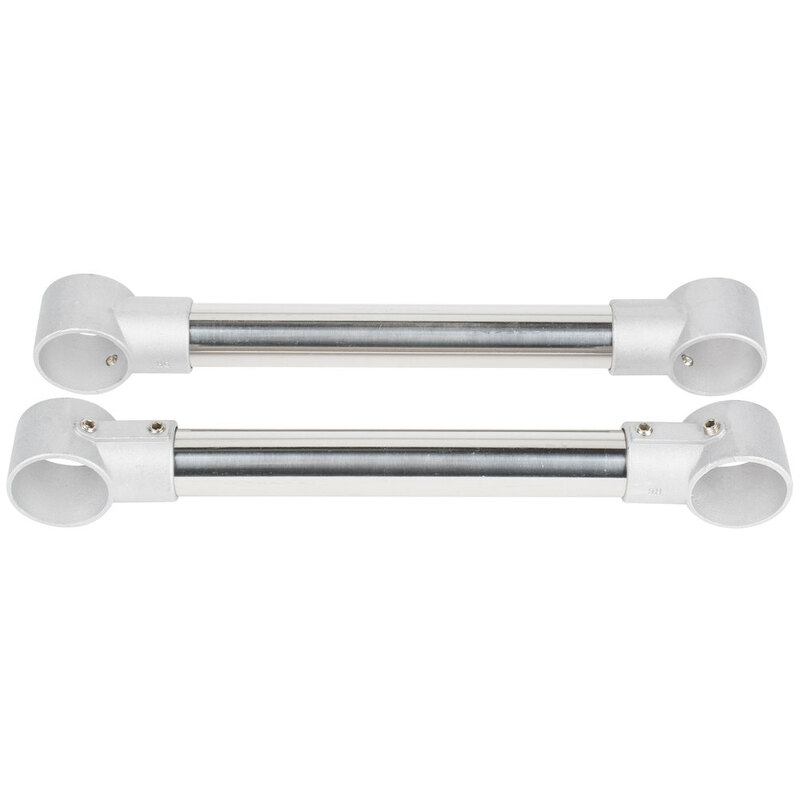 Leg Connection Diameter: 1 5/8"
Cross Brace Connection Diameter: 1 1/4"